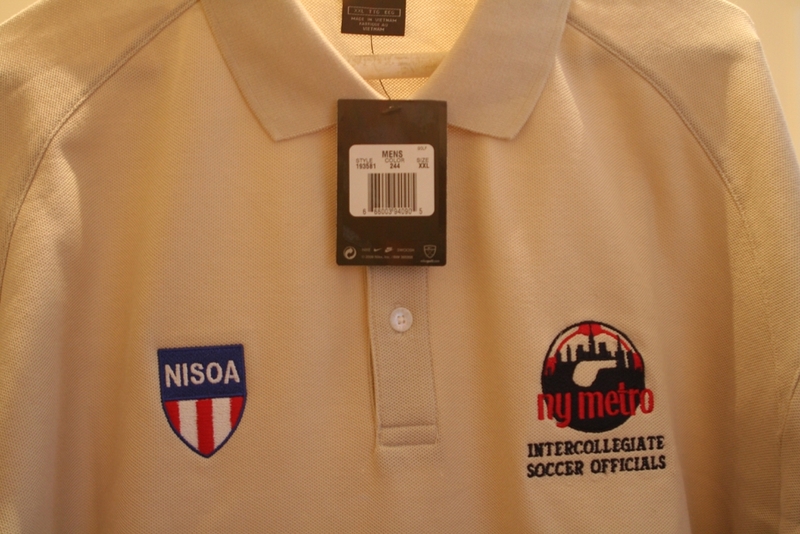 We will have the new NY Metro ISOA chapter golf shirts available for pickup at each of the scheduled fitness tests. Please help us ensure we have enough correctly sized stock on hand by filling out this form if you want to pay for and pick up your shirt. The chapter treasury paid for the initial production costs based on the input we received from the membership last autumn. We want to replenish the treasury so we would appreciate your help by paying for the shirts as soon as possible. This entry was posted on Wednesday, April 25th, 2007 at 12:00 pm and is filed under General. You can follow any comments to this entry through the RSS 2.0 feed. Both comments and pings are currently closed.